JBJ95 topped in Japan's iTunes K-pop album chart. JBJ95's second mini album "AWAKE" on 28 ranked No. 1 in the iTunes K-pop album category in Japan and No. 15 overall. Especially, JBJ95 is proving their popularity by posting name only two days after "AWAKE" was released. At the top of the chart are albums of prominent artists such as Park Ji hoon, TWICE and Stray Kids, which are attracting more attention. JBJ95's album and title of the same title, "AWAKE," is a pop dance song based on Deep House and Tropic House, featuring feelings of starting love in time for the frozen winter past and spring approaching. JBJ95 also boasted a wide range of musical capabilities through the album, as well as communicating closely with fans with various content, including a fan showcase and V LIVE to mark their comeback. 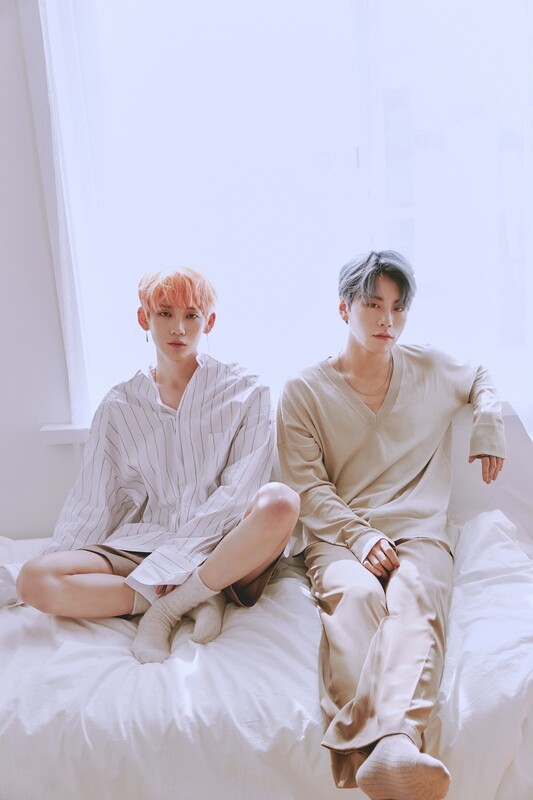 JBJ95 will actively meet fans with their new song "AWAKE."